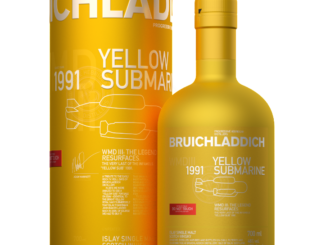 HomeNew releasesBruichladdich Black Art 1994 Edition 07.1! 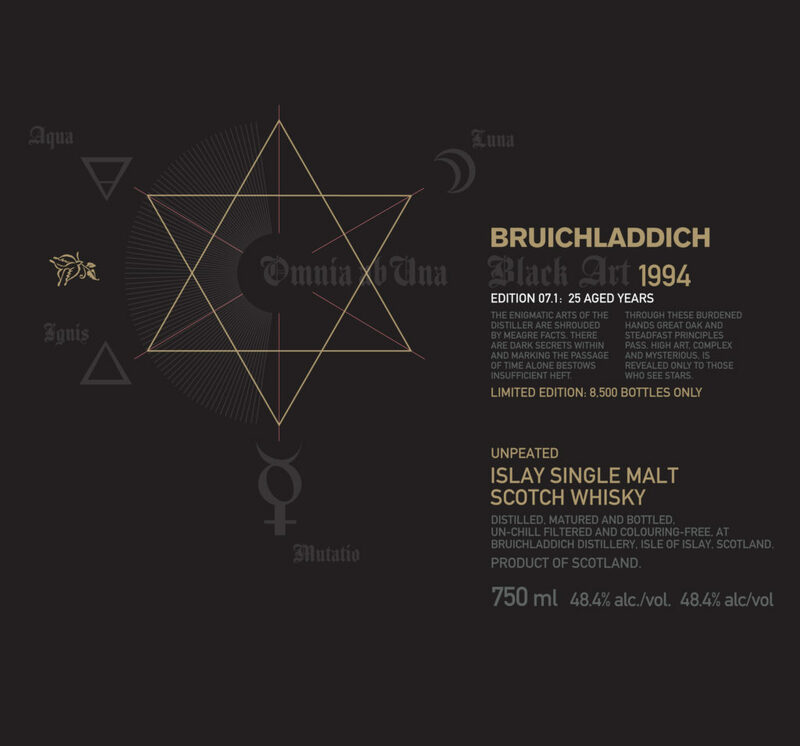 Bruichladdich will soon announce the 7th release in the Black Art series. 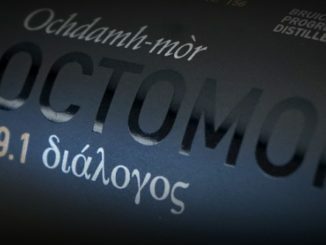 Distilled in 1994 and then bottled at 48.4% after 25 years. 8,500 bottels will be released. Deanston 1997 21 yo Palo Cortado Finish!